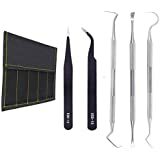 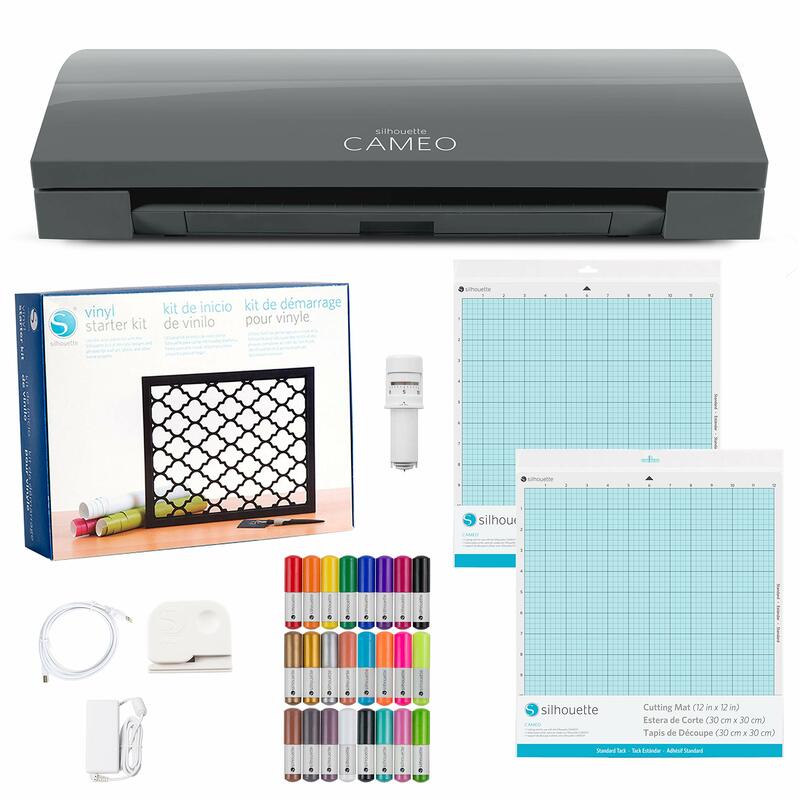 Silhouette Cameo 3 Touch Screen Bundle with Guide Books, Online Class, Vinyl and More! 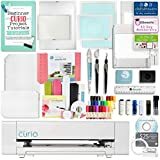 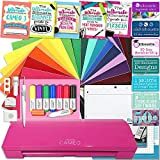 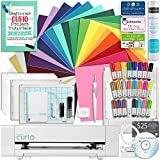 Silhouette America Curio Crafting Machine with Large Base, Vinyl Kit, Deep Cut Blade, Premium Blade, Etching, Tools, and More! 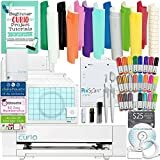 Silhouette America Curio Crafting Machine with Large Base, Vinyl Kit, Tools, and More! 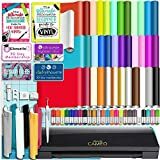 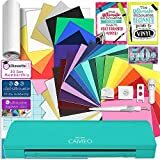 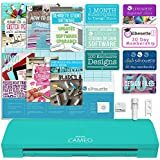 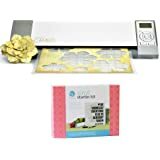 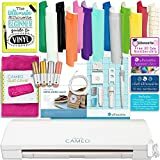 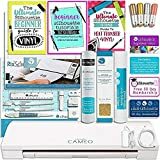 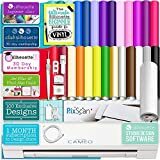 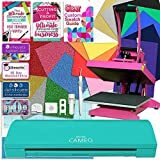 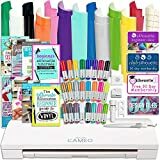 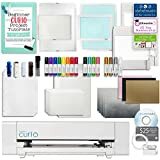 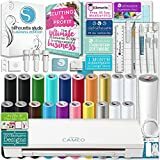 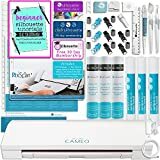 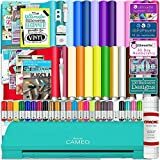 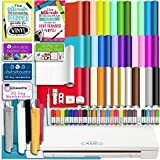 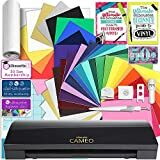 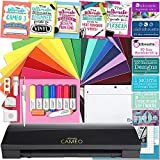 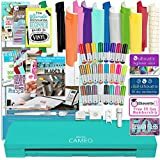 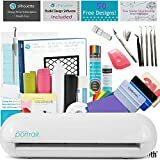 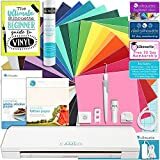 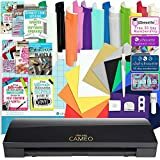 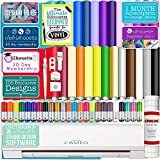 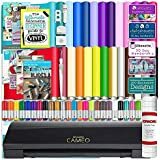 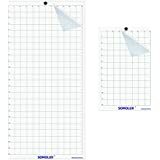 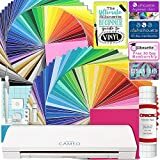 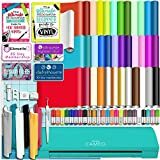 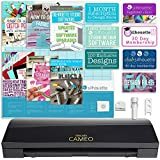 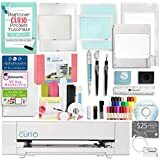 Silhouette Cameo 3 Bluetooth Starter Bundle with 26-12" x 12" Oracal 651 Sheets, Transfer Paper, Pixscan Mat, Guide, Class, and Lots More!